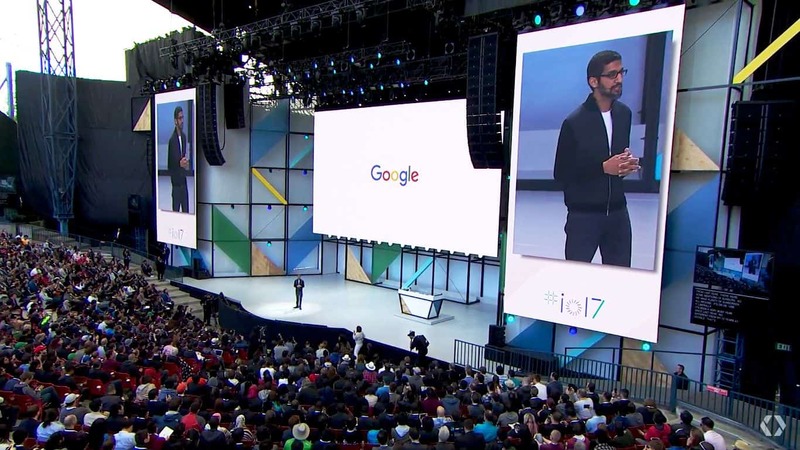 Home News Google I/O 2017: What Interesting Updates Google Announced for 2017? Google I/O 2017: What Interesting Updates Google Announced for 2017? Google I/O is the annual conference held in Googleplex in San Fransico, California where Google unveils its upcoming projects, technology, and updates in consumer technology like Android, Google Home, Google Apps, VR Headsets and much more. 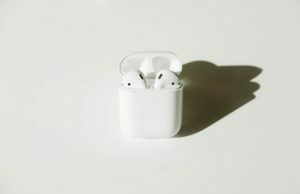 This year, Google I/O gave some fresh updates about new apps that Google is working on, new technology, updates about Android O, Augmented Reality, some updates about Google Photos, Google Assistant, Google Home and more. Google I/O streamed LIVE on Google Events website and in case you missed something, we got you covered. 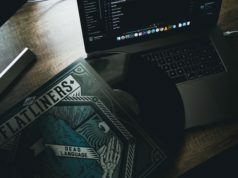 The 5 minutes of reading will update you with the futuristic plans of Google. Google Photos is an amazing service by Google that let you save all your memories at the safest place and with original picture quality. The Google I/O 2017 has introduced us with some cool updates in Google Photos. The VP of Google Photos, Anil Sabharwal introduces the world with some big numbers. 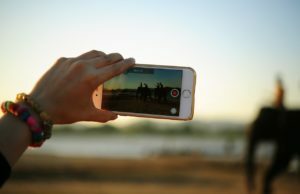 There are 500 Million Active users on Google Photos and 1.2 Billion of Photos and Videos uploaded to Google Photos daily. Mr. Sabharwal introduces a new feature in Google Photos of Suggested Sharing and Shared Libraries where you can share photos directly from the Google Photos. I am not talking about any 3rd Party App to share photos like you use. The app will automatically scan the photo and will suggest sharing with the same person within the Google Photos app. Another update is not so good for Samsung’s Bixby. 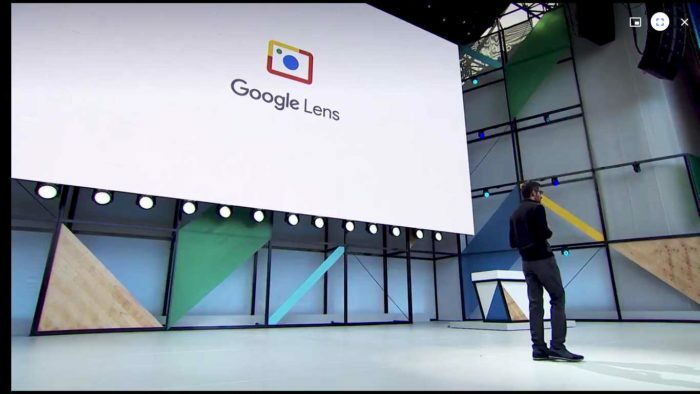 Google now introduces the Google Lens which will be provided within the Google Photos with an update soon. With Google Lens, your phone’s camera can recognize objects from the real world and then provide you info about the same. The last one is Google Photo Books which is a new service by Google where you can get a printed photos in form of a book. You can order Hardcover & Softcover Book of your photos. All you need is to Go to Google Photos, Choose Photos to be printed and place the order. The service is available only in US and Canada as of now and the price starts from $9.99. Google Assistant is getting smarter with new updates. First of all, Google Assistant is now available on iPhone. Valerie Nygaard, who is Product Manager of Google Assistant introduces with some smart features of Google Assistant where you can order your food straight from the Google Assistant. You just need to speak with Google Assistant like you do with the person in the restaurant while placing your order. Moreover, you don’t need to enter card details for payments every time you place the order. Rishi Chandra, VP of Home Products introduces the Hands-Free-Calling feature in Google Home. You can make a call to both landline and mobile number that too for free. No special Setup is required. Another update for Home is support from Spotify, SoundCloud, and Deezer for music on Google Home. 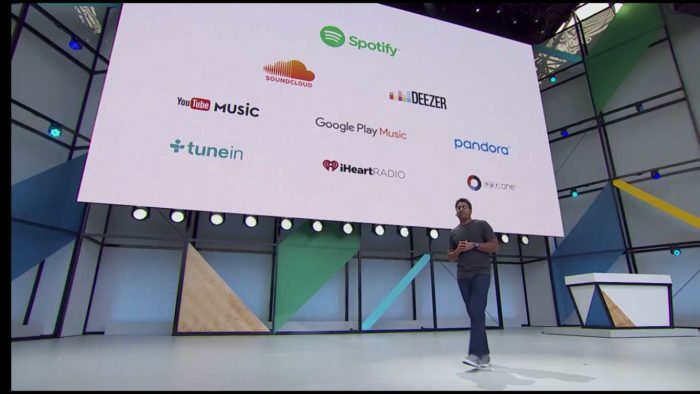 If you have a subscription to these services, you can listen to music on Spotify through Google Home. Moreover, you can also play audio on Google Home using Bluetooth. Along with Youtube, Netflix & Google Photos, Google Home now also supports HBO NOW, CBS, HULU, and other great services. Google Home also get the support of Google Chromecast that means you can ask Google Home to play Game of Thrones on your TV. Youtube has achieved a milestone of 1 Billion Hours of Watch Time in a day, Susan Wojcicki said in Google I/O. Sarah Ali who is Product Head of Youtube announced the 360 Videos for the Big Screen. Now you can play 360 Degree Videos of Youtube on your living room TV and with the remote of the device you are using, you can have 360-degree experience on your TV. There was also some updates regarding Super Chat for Youtube Creators. This was the most awaited part of Google I/O for most like me. Dave Burke, VP of Android Engineering hold the stage for the upcoming announcements for Android. The first thing he mentioned is the 2 Billion Active Devices of Android around the Globe on which 82 Billion Apps and Games are downloaded which are insane numbers. 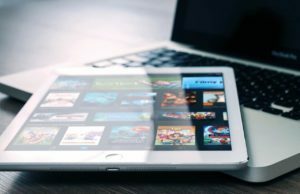 These 2 Billion Devices includes Smartphones, Laptops, Tablets, Streaming Boxes, Android TV etc. Android O Developer Preview is available now and if you have Nexus or Pixel device, you can get Android O Preview here. Mr. Dave also introduces some features of upcoming Android O. One of them is Picture-In-Picture which is a great feature that pops out the video window out from the app and allows you to use another app while the video is being played. Another feature of Android O is Notification Dots. In this, the app itself shows the latest notification while long press the app icon. One more interesting feature of Android O is Autofill with Google. We all familiar with Auto Fill thing and which sometimes turn out to be very irritating. Now with Android O, Autofill is available on Apps. 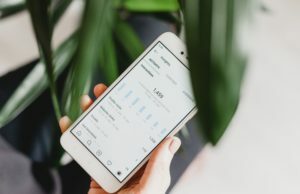 Suppose, you just bought a new phone and you opens up the app like Instagram, Twitter or Facebook for login, for the first time, you need to enter the credentials but with Autofill in Apps, it automatically enters the credential that you used to enter on desktop version of the website on Google Chrome on your Laptop/PC. Another regular thing which is now updated with Android O is called Smart Text Selection. 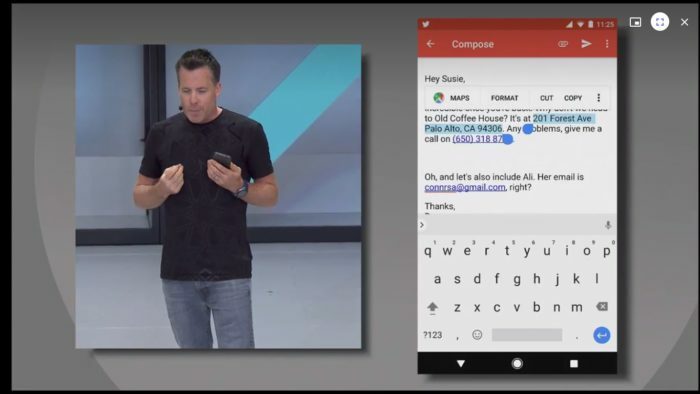 For eg, long press the text which is an address can be a pain before Android O but with the new update, Android will automatically select the complete address with the single tap on the text. These little updates do make some big differences and give us the Fluid Android experience. For security purposes, Google also introduces, Google Play Protect that will scan the apps on your Android and to catch the potential app that can harm your android device. Google Play Protect will come with every Android Device out of the box. 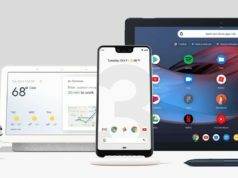 So, these are some of the interesting updates announced by Google at I/O 2017. 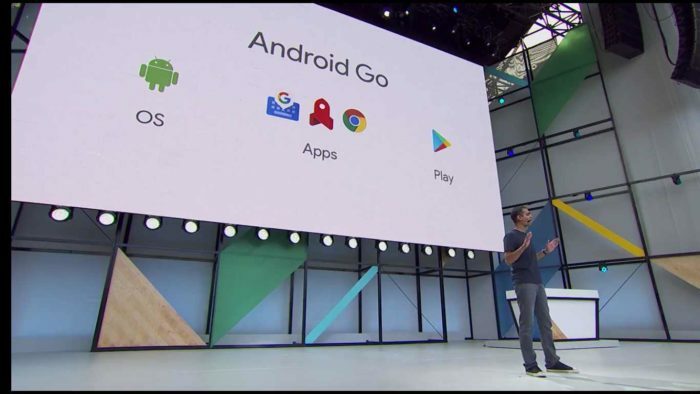 Along with above-mentioned updates, Google also announced Android Go which is a lighter version of Android in terms of Affordability, Mobile data. 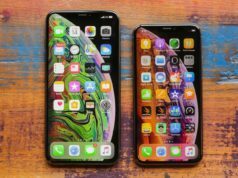 It includes a lighter version of apps like Google Chrome, Youtube, Gboard and a dedicated Play Store having APKs less than 10MB. Youtube Go is an amazing app for sharing and watching Youtube Videos offline. Google is also working hard on VR and AR. With that, Samsung Galaxy S8 and S8 Plus now officially supports Daydream which is a VR from Google. AR (Augmented Reality) is the next big thing that let you interact with the real world using mobile apps (Like Pokemon Go). 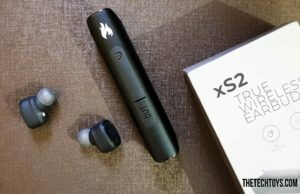 In 2015, Google releases a developer Kit for developing AR and later this year, Asus is bringing up with Tango which is an AR app by Google in next generation Asus Zenfone.